The Nevis Water Department recently announced an interruption in the water supply, which is expected to take place on Monday, April 15. Westbury, Upper and Lower Jones Estate, Clifton Estate, Cades Bay, Lower Cotton Ground, Colquohoun Housing Development and Paradise Estate. The interruption is to facilitate upgrades to the pipe network. Persons are asked to take note that water may be restored in some areas before the time specified. 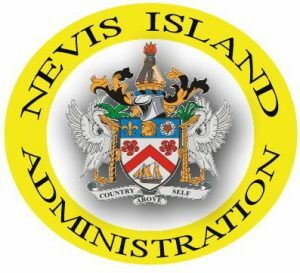 The Nevis Water Department apologizes for any inconvenience caused by the interruption in the water supply.